Oranje Safari offers Accomodations to Kenya and to Tanzania. The Accommodations are best combined with your Safari to Kenya or Tanzania. We also provide some Beach Hotels and cottages in the Mombassa Area. Oranje Safari Accomodations to the following wildlife parks: Masai Mara, Tsavo West, Tsavo East, Amboseli, Lake Nakuru, Samburu Game Reserve, Lake Naivasha, Olpejeta, Aberdare National Park, Shimba Hills, Taita Hills Sanctuary, Mount Kenya and Meru. For those of you who are looking for the tented safari encounter you will discover a lot of Tented Safari Camps in our rundown. 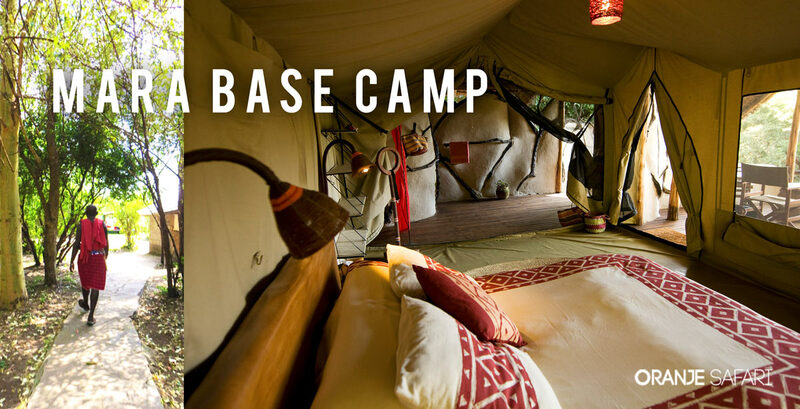 These Camps have full canvas tents with a room inside nature that is both agreeable and private. Our Customers say it practically craves resting outside. There is just a mass of canvas amongst you and the African night, the most conventional safari tents give an exceptional affair to our clients. Oranje Safari offers several Beach Hotels and cottages on the coast of Kenya mainly in Diani Beach. Tanzania offers many stunning lodgings, lodges, visitor house, safari camps and resorts. Safaris are the fundamental reason sightseers come to Tranzania. Celebrated are the Serengeti and the Ngorongoro Crater !. Tanzania genuinely is a travel goal unmatched regarding shocking scenes and productive natural life. The insights represent themselves – an unparalleled one fourth of its property surface has been put aside for preservation purposes, with the incredibly famous Serengeti National Park and the unlimited Selous Game Reserve heading a rich mosaic of ensured range that altogether harbor an expected 20 percent of Africa's substantial warm blooded animal populace.